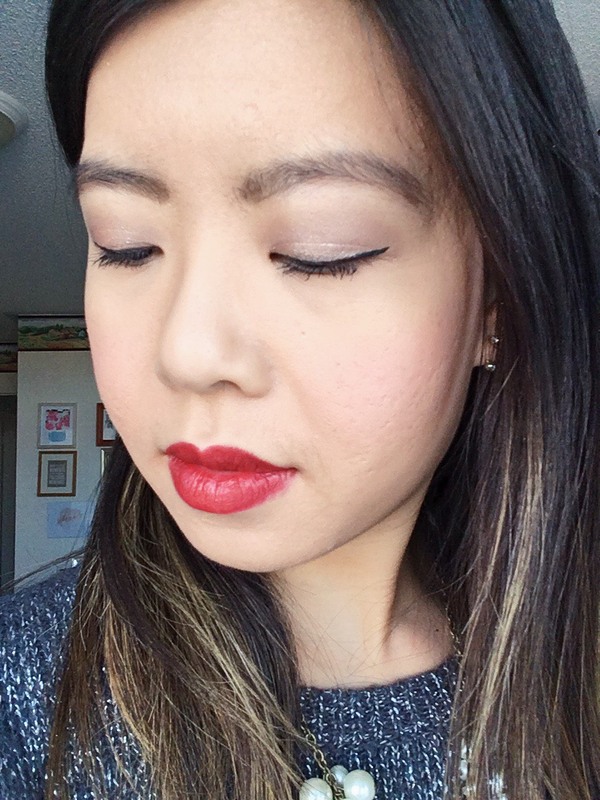 My brows are on point with the help of the Benefit Goof Proof Brow Pencil Easy Shape & Fill. Packaging: The pencil is double ended: one side is the twist-up nib, the other is a spooly. I really like the look of the modern geometric caps! Product: The pencil is very pigmented, so all you need is a light hand unless you're going for a dark and bold brow. I like to make my brows soft and full, so the wider nib is perfect for me to softly fill in colour in the sparse areas of my brow. 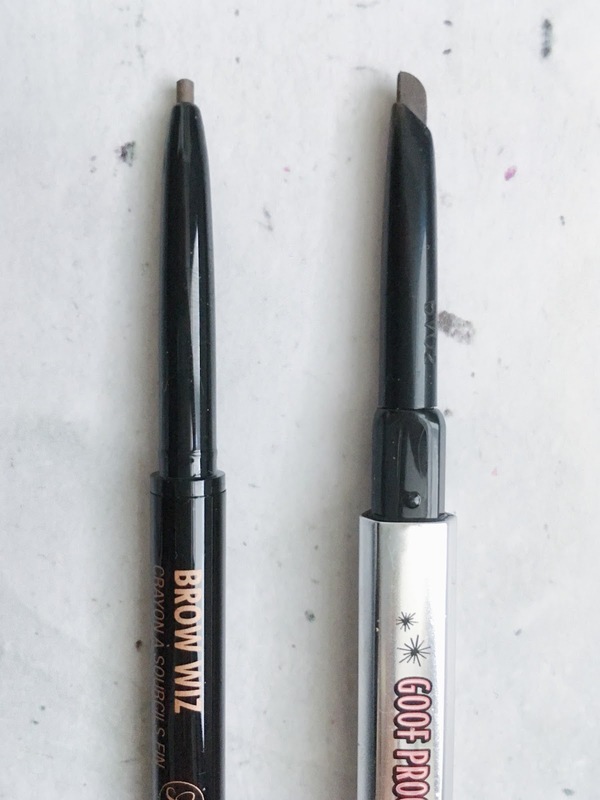 It's unlike the nib of the Anastasia Beverley Hills Brow Wiz with the thin tip, which helps to draw precise strokes like individual brow hairs. Out of the 6 shades, I use shade 4. 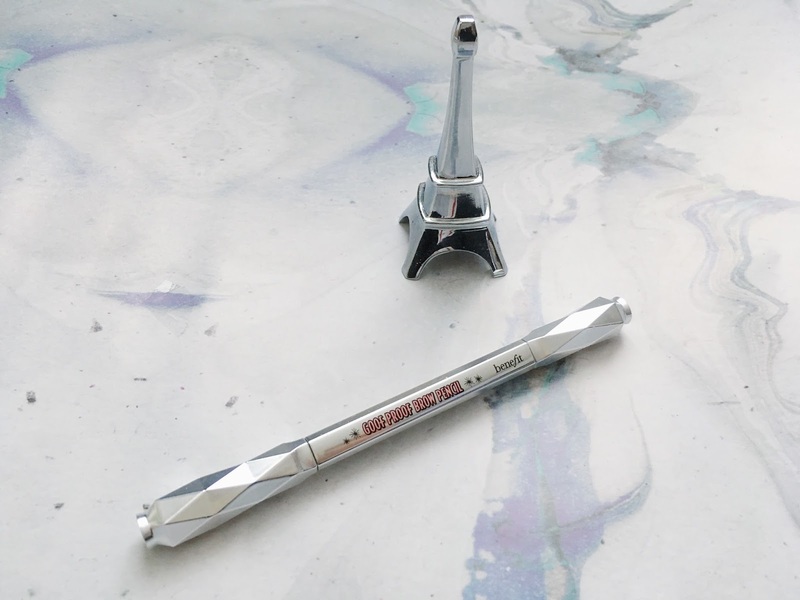 It's travel friendly since the same pencil has the spooly as well to help brush out the brows or blend in the colour if you accidentally went a bit heavy-handed. 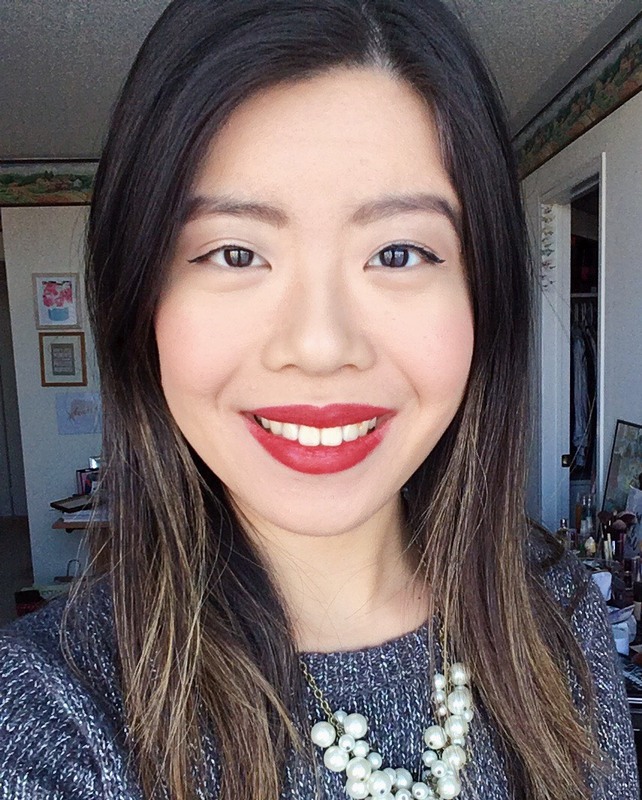 Overall, I prefer the Benefit brow pencil! 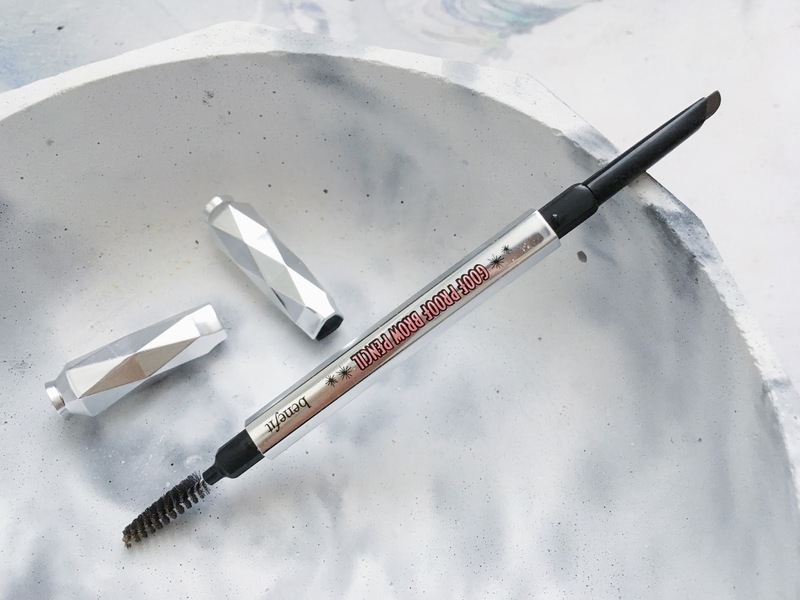 Have you tried this brow pencil? Any other recommendations? Yes!! It's so good! Oh thank you! Cruella is a definite repurchase for me, once I finish the birthday mini size.